This beautiful home is spacious and family-friendly. The main floor has an open concept design, merging the kitchen and dining area into the living room. The open concept plan has vaulted ceilings and makes for a great family home. 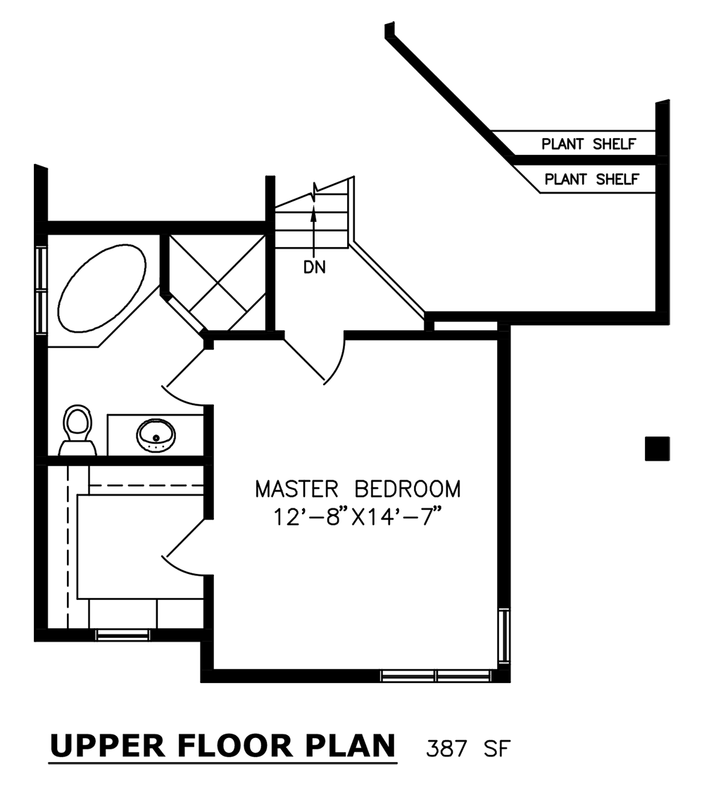 This floor plan is modified bi-level home measuring 1370 square feet and room for 3 bedrooms and 2 baths.